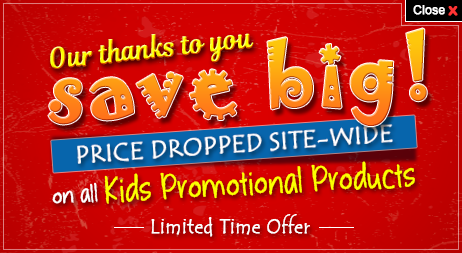 Children usually have many wishes and they would really enjoy working towards it. 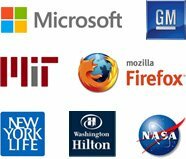 Being an entrepreneur, you can try out this concept to promote your business. 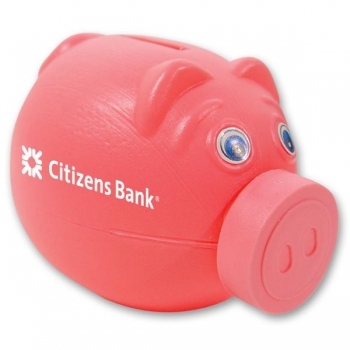 A custom piggy bank with removable nose is the most appropriate promotional giveaway to try out this idea. It gives children a thought about how money works. 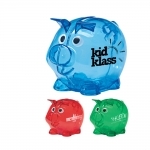 The promotional piggy bank with removable nose teaches them the importance of putting away money. The pink attractive piggy bank measures 4 1/2 inches and is a CPSIA approved toy. 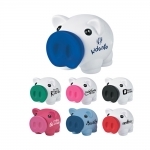 The customized piggy bank with removable nose gives ample space to imprint the brand name and logo. Imprint Area : 1 1/2" X 1"
Product Size : 4 1/2"